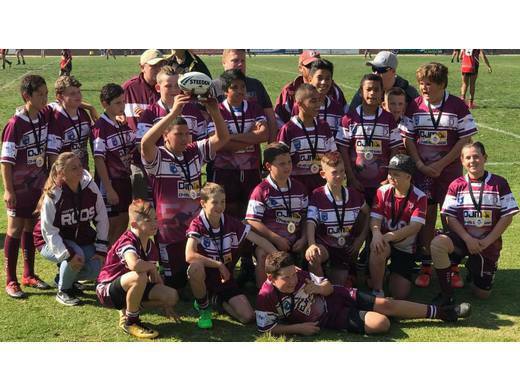 The win of the Under 12’s over Brothers in the Division 1 Tier B Grand Final, meant Doonside had won three competitions, with only 12 teams playing competition football. All up the Club has 21 sides, but 9 of these are mini league and not competitive. The Under 12 (1)’s beat Brothers by 16 to 12 in a thrilling Grand Final. DOONSIDE 16 (J.P.Donevski, T.Epere, B.Davis tries: S.Cregan & S.Faasisila goals.) def. Brothers 12. The fact that the Club’s two Saturday winners are in high divisions (Under 10’s division 2) and the Under 12’s (division 1 Tier B) means we have some quality players coming through the grades. Our other winning side was our Sunday A Grade division 2. Thanks to Traci and Maree for organising the Trivia night last Saturday, it proved a real hit with all that attended.